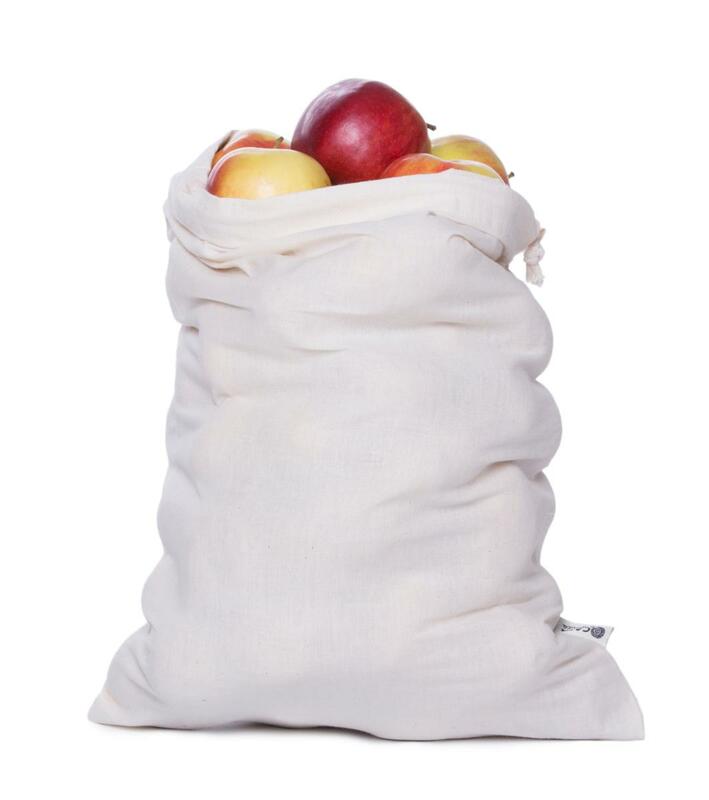 A bag from stronger organic cotton cloth is especially suited to a whole loaf of bread or more pieces of pastry. Replaces all the microtene bags in which bread gets moldy easily. 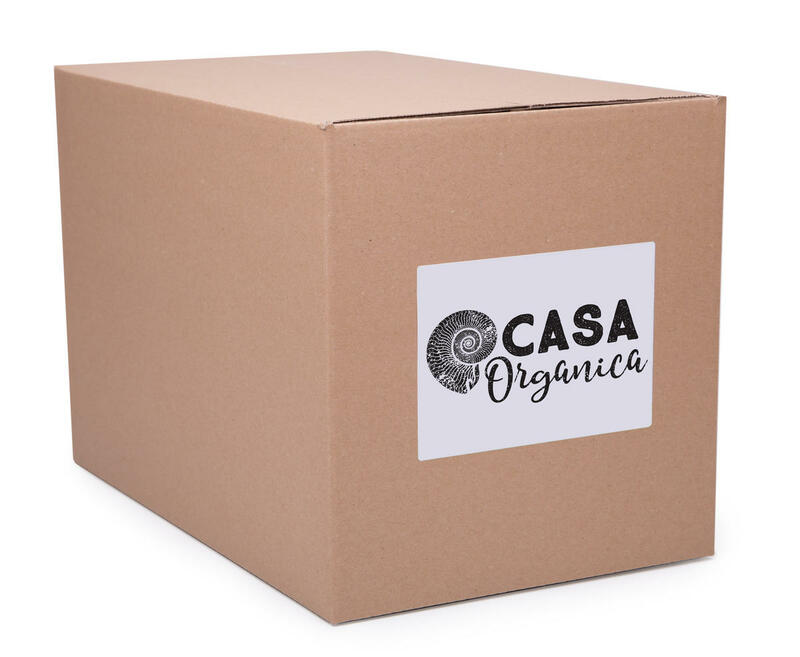 Dimensions 46 x 30 cm Organic cotton is approved for contact with food. Subject * Product inquiry Cotton bag L (46×30 cm) – box 80 pcs RMA Misc.